Minister of International Business and Industry, Ronald Toppin has put to bed claims that Barbados has been blacklisted by the Organization for Economic Cooperation and Development (OECD) for a programme which grants non-nationals citizenship by investment. 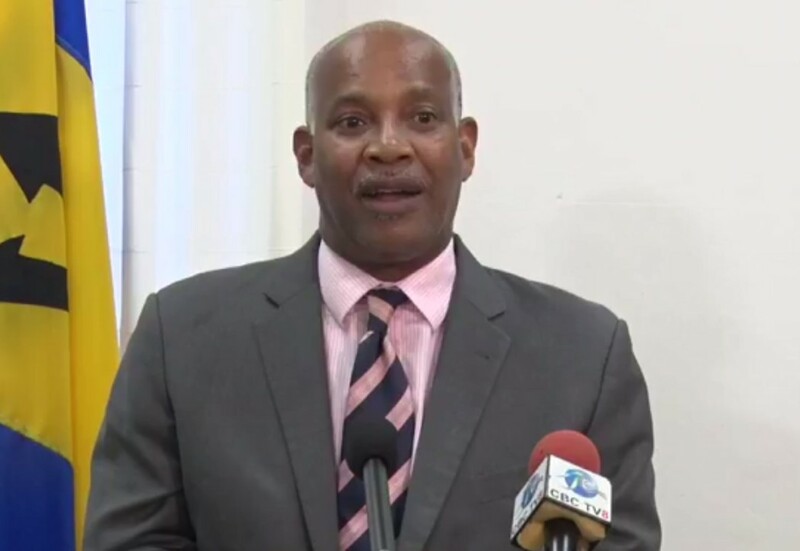 A statement released by the Ministry said government is aware of an OECD article which spoke to abuse, in some instances, of the Common Reporting Standard (CRS) where individuals can exploit citizenship by investment programmes. 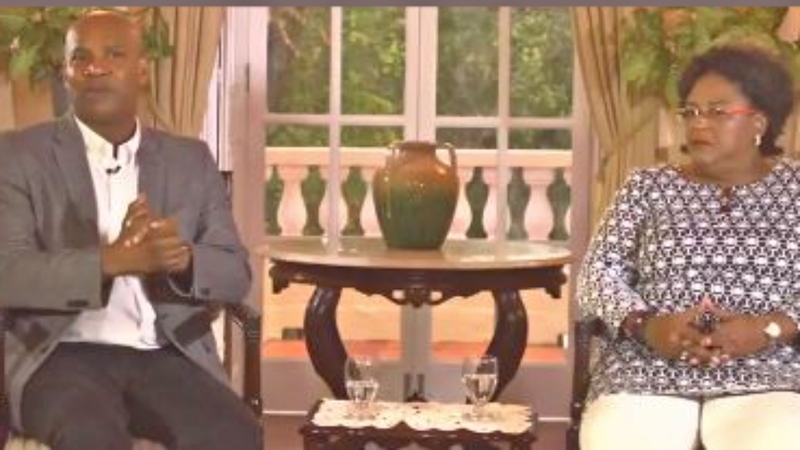 Minister Toppin stressed that, “Barbados has never had, and does not have, a citizenship by investment programme." 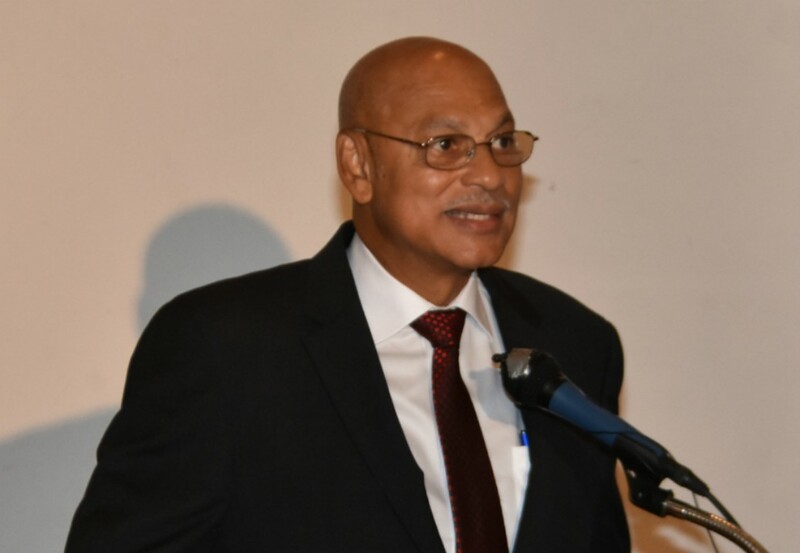 "Barbados High Net Worth Individual (HNWI) Special Entry Permit (SEP) regime was identified as one which poses a high-risk to the integrity of the CRS," he explained. Toppin further explained the OECD report provides practical guidance to financial institutions on how to undertake enhanced due diligence on clients that are citizens or residents of the countries with Citizenship By Investment (CBI) or Residence By Investment (RBI) programmes so as to prevent cases of Common Reporting Standard (CRS) avoidance and tax evasion. The representatives of the Ministry have engaged with officials of the OECD which published the report. The Barbados delegation was also informed that a statement of clarification will be forthcoming from the OECD very shortly. 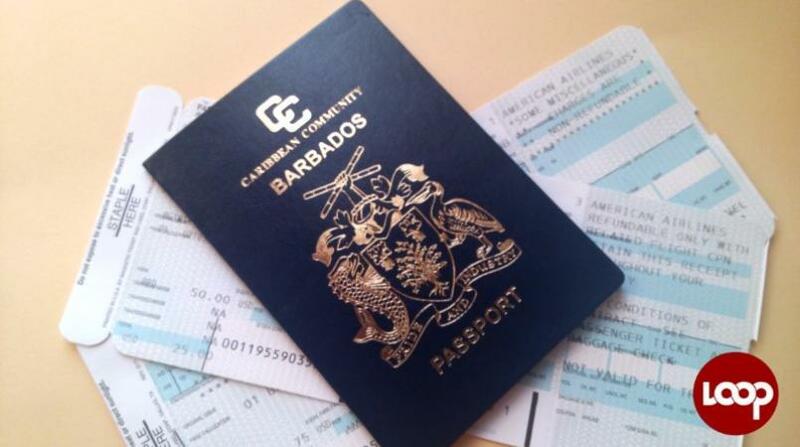 Barbados is, therefore, under no obligation to take any measures to change its High Net Worth Individual Special Entry Permit regime.